Fresh twist in traditional turn-based. Loads of replayability. A slew of new features. Unreal Engine 4. Still feels dated. The combat system is still unrefined. 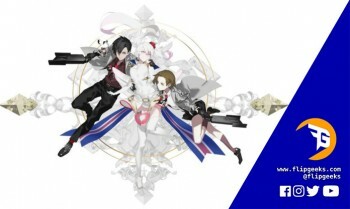 The Caligula Effect was a PlayStation Vita title published by Atlus — a JRPG in a high school setting similar in vain to Persona. The game brought some fresh new ideas to the table, despite scoring largely average review scores in its time. 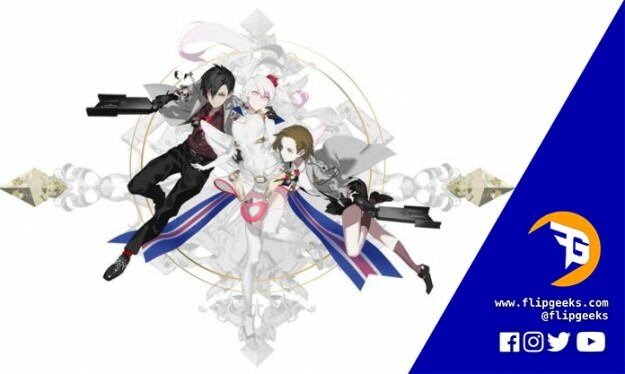 NIS America sought to bring the title back from it’s handheld grave with The Caligula Effect: Overdose. It’s a remake of sorts, boasting fresh new visuals, rebalanced mechanics, and a slew of new characters and story content to sink your teeth in to. This review will be based solely on the Nintendo Switch version. Big thanks to our friends at NIS America for making this review possible. Right to it, then! 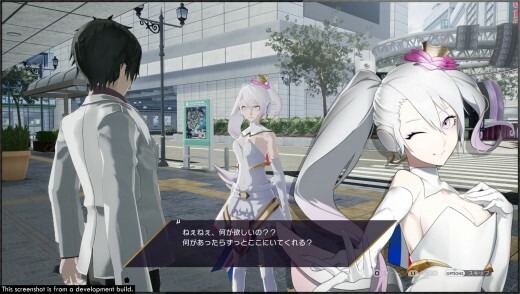 The Caligula Effect: Overdose takes place in the virtual world of Mobius, where troubled souls escape their miseries living a blissful life in a high school setting that seemingly goes on forever. However, things are not as they seem and due to ripples in the realm, some students ‘graduate’, becoming aware of the fake reality they’re in with little to no recollection of who they were and how they got there. You’re one of those fortunate(or unfortunate, depending on your point of view) students who’ve begun to realize the fake reality they’re in, which catches the attention of the Go-Home Club, similarly enlightened individuals with a common goal — to escape Mobius. Now, I mentioned matters of perspective because the game offers players alternative paths to choose as they play through the story. As the protagonist, you start out clueless, but as you progress and learn more about the world, you can slowly build up your own opinion which will be the basis of the decisions you’ll inevitably have to make. That being said, Overdose adds several new characters, sequences, and a new “Forbidden Musician” route to really adds up to those options. And if you’re the type that likes to experience them all, then this effectively doubles the already staggering amount of replay value. 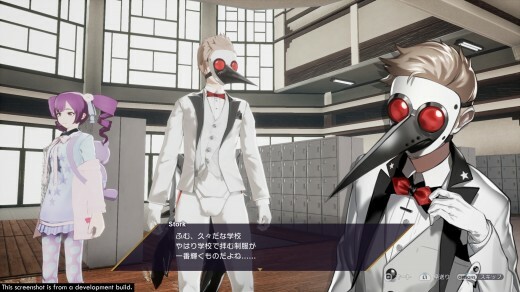 The Forbidden Musician route is Overdose’s most impressive new addition to The Caligula Effect. This route lets you side with the Ostinato Musicians in stopping the Go-Home Club. This new perspective in itself feels almost like an entirely new campaign. Combat seems to be Overdose’s most original feature, adding the element of timing in a classic turn-based system. Instead of characters and enemies taking individual turns, everyone sort of acts out their moves simultaneously. To pull that off, you get to prime each character’s next three moves before playing it out. While doing so, the game shows a visual prediction of how the turns will play out. The prediction isn’t 100% accurate, however, as factors like evasion and hit rate can change the ensuing results. You can adjust the timing of your skills while planning out your moves. You can add some delays to performing actions and proper use of this can open up your enemies to some sweet counters, which is essential if you want to survive some of Overdose’s more difficult encounters. 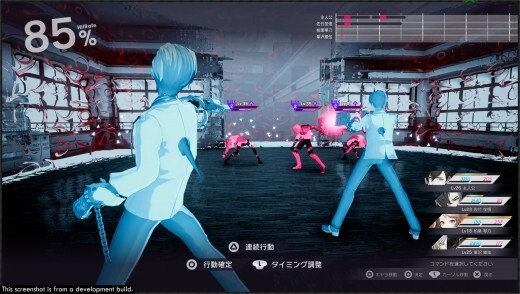 The combat system’s concept is interesting for sure, and Overdose has added some adjustments to improve it even further. However, the combat still doesn’t feel fully fleshed out. You can go back and forth when planning a character’s next three moves, but once you finalize it, you can’t undo the turn, which can make it quite difficult to combo out your party’s moves, especially when the turn order becomes too chaotic halfway through a battle. Dungeons and social areas are one and the same, and battles can take place on the spot. Once initiated, a field will be generated around you, clearing out obstacles for a good clean stage. While in combat, students outside the field are still walking around, and if an enemy unit walks in on your fight, they’ll be joining in on the fun, so it pays to watch your surroundings and pick your battles. The Caligula Effect has some of the most stylish designs I’ve seen in an RPG with an even more stellar artist backing it up. Overdose is running on Unreal Engine 4, and though this is especially appreciable on PlayStation 4 an PC, it isn’t particularly impressive on the Switch, and though it’s running on a beefier engine, the character animations are still quite stiff. The visual itself, though running on a higher fidelity, looks flat and bland due to a lack of shadows and lighting. Not sure if this is deliberate given the game’s creamy minimalistic visual style, but it certainly didn’t turn out as good as they hoped. The UI has been redone from the ground up and the crips minimalistic style worked out really, really well here at least. I’ve never played the Vita version, but from what I’ve seen and heard, the combat suffered from a horrendous framerate. Though overdose took care of the framerate issues, I couldn’t help but find the old combat visuals to be more stylish. 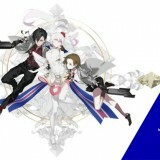 I don’t know, maybe it’s due to how clean the remaster made The Caligula Effect look, but overall some visual aspects of Overdose just seems too bland. The soundtracks’ okay though, they even added a few new beats to tune in to. 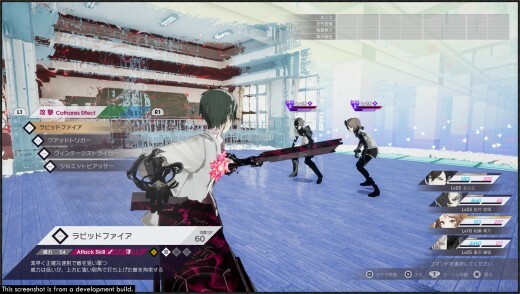 The Caligula Effect: Overdose is, in many ways, the right way to do a remaster. Adding a slew of new features that are more than just tacked on content on top of fixing issues that plagued the original. Unfortunately, it still doesn’t hold up against RPG’s of the same caliber in recent time. Fans of the original will find that this is more than an updated port and for new players, it’s still a decent RPG for the switch, and even offers a ton of replayability for your buck. GAME REVIEW: Dragon Ball FighterZ – A Fighting Game Over 9000? !